Mina focuses on tangible business outcomes and clear, observable coaching goals. She works primarily with executives, professionals, and management teams in areas of leadership, influence, conflict, political savvy, executive presence, team effectiveness, business strategy, and career management. For more than 25 years, Mina provided operational and financial leadership for large successful public corporations. Prior to starting her coaching career, Mina held senior executive positions with Aviall, Inc. (NYSE: AVL, now owned by Boeing), both as Chief Financial Officer and as SVP – General Manager of its Aerospace Division. Previously, she held management positions with Ryder System (NYSE: R) and Amax, now owned by Freeport. Mina started her career with Price Waterhouse. Mina is an ICF Master Certified Coach (MCC), a Board Certified Coach (BCC), Certified Hogan Coach, Master NLP Practitioner, and Certified Public Accountant (inactive). 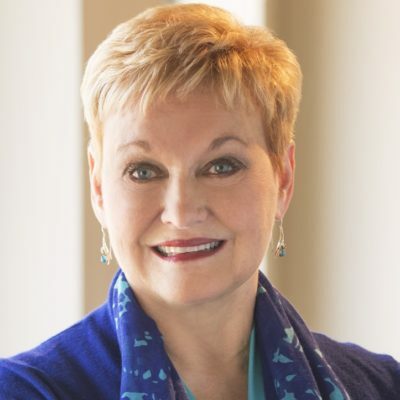 She also has certifications in several diagnostic instruments, learning tools, and models, including Hogan Assessments, Korn Ferry Leadership Architect Suite (formerly Lominger Voices), Five Dysfunctions, Kolbe Index, Situational Leadership, Conflict Lens, and Leadership Practices Inventory (LPI), among others. Mina is a long standing member of the International Coaching Federation (ICF).